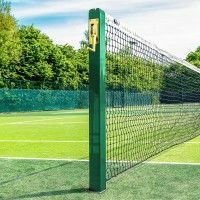 A wide range of tennis court windbreaks and privacy screens. 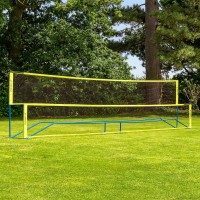 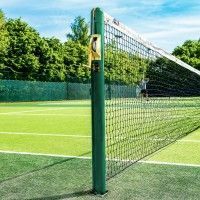 Tennis windbreaks and privacy screens are available in the standard sizes of 40ft and 60ft lengths. 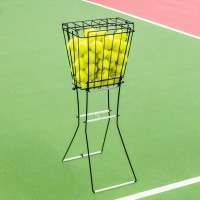 Custom sizes of any length are also available if required. 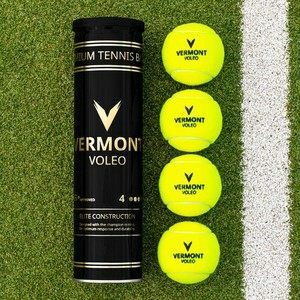 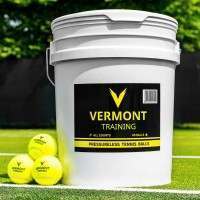 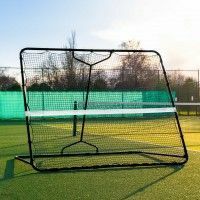 Tennis privacy screens have a much tighter mesh and will keep out prying eyes, but are not recommended for use in windy conditions or exposed areas. 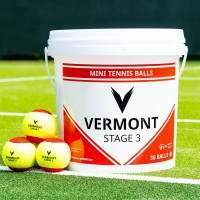 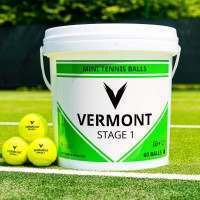 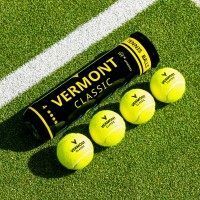 On all tennis windbreaks & tennis privacy screens, we offer logo and text printing. 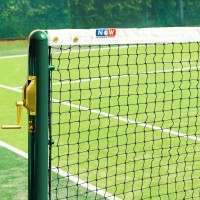 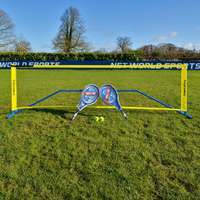 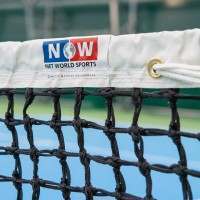 For more information about our Tennis Windbreaks and Screens please call us on 01691 683807.